Process & Steam Specialties (PSS) is a leading Canadian industrial supplier serving Oil/Gas, Oil Sands, Chemical, and General Industrial with valves, automation and related products. We utilize our expertise and extensive process knowledge to provide the best solution for your application needs, at the lowest possible cost. We are always ready to handle any project, big or small. 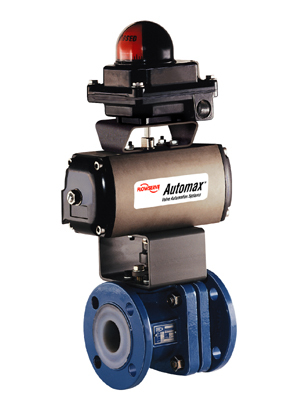 Automax pneumatic actuators can automate valves with torque values from 25 to 500,000 in-lb. 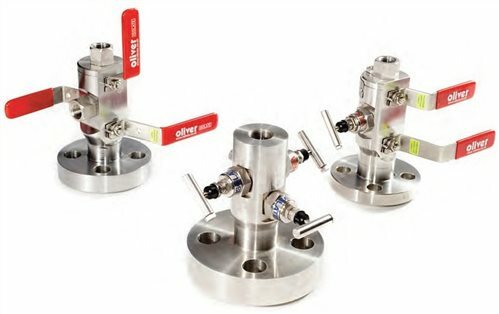 Needle Valves, Manifolds, Double Block and Bleed Valves and much more.